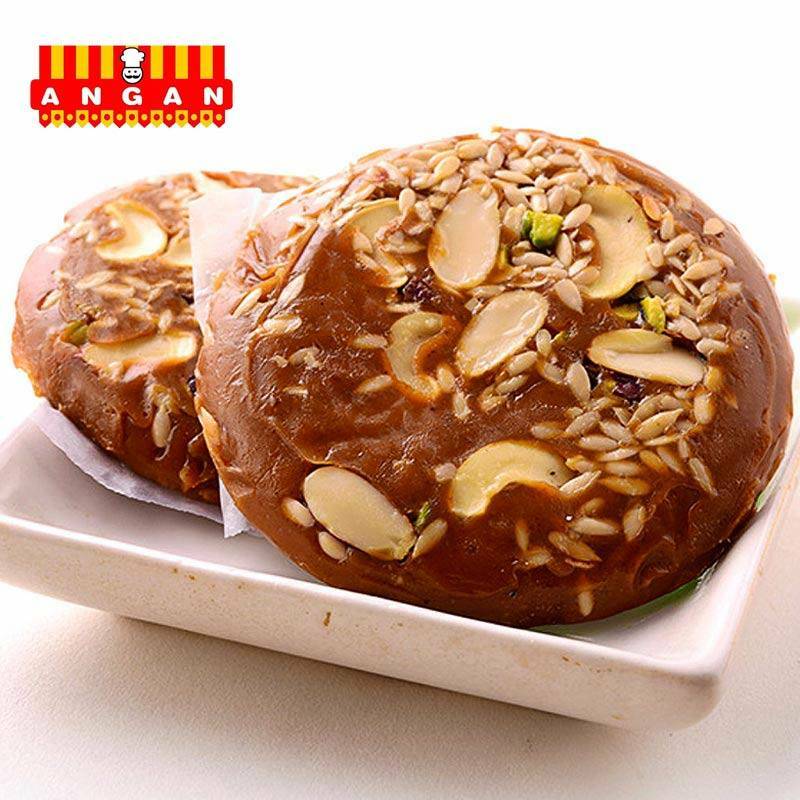 Beautifully decorated with almonds, cashew nuts and pistachios, this Soan Halwa can be a great gift for sweet lovers. With its presentable look and delicious taste, you can make your loved one happy. 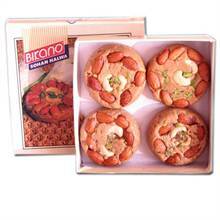 The box includes 4 pcs of Soan Halwa. It is suitable for any occasion, so order now.